Osorno Blueberries @ Fall Creek Nursery | Plants. Varieties. Farming. 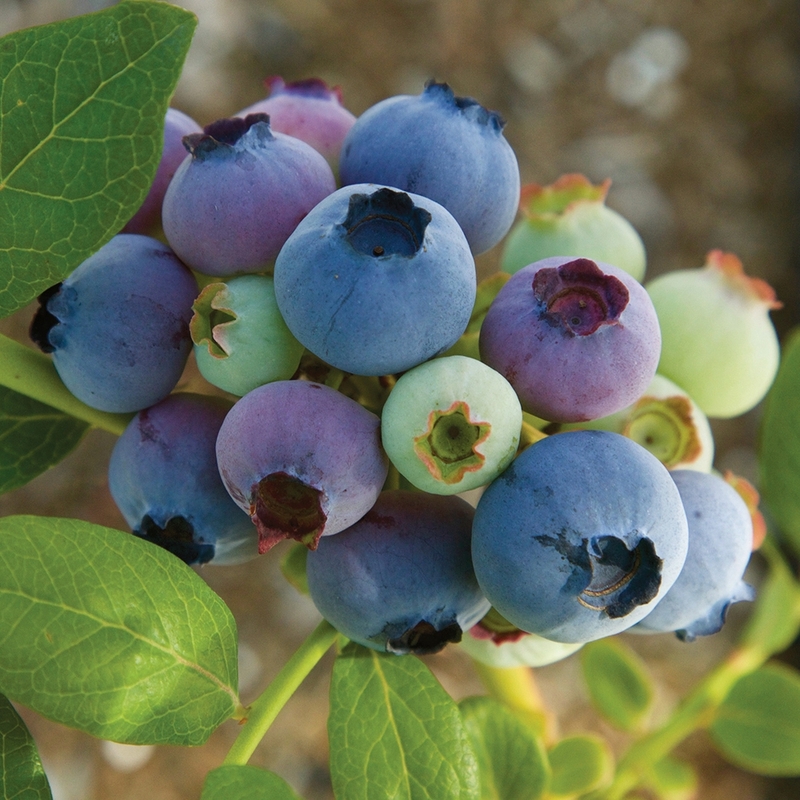 Osorno blueberries are a midseason variety with very good firmness. 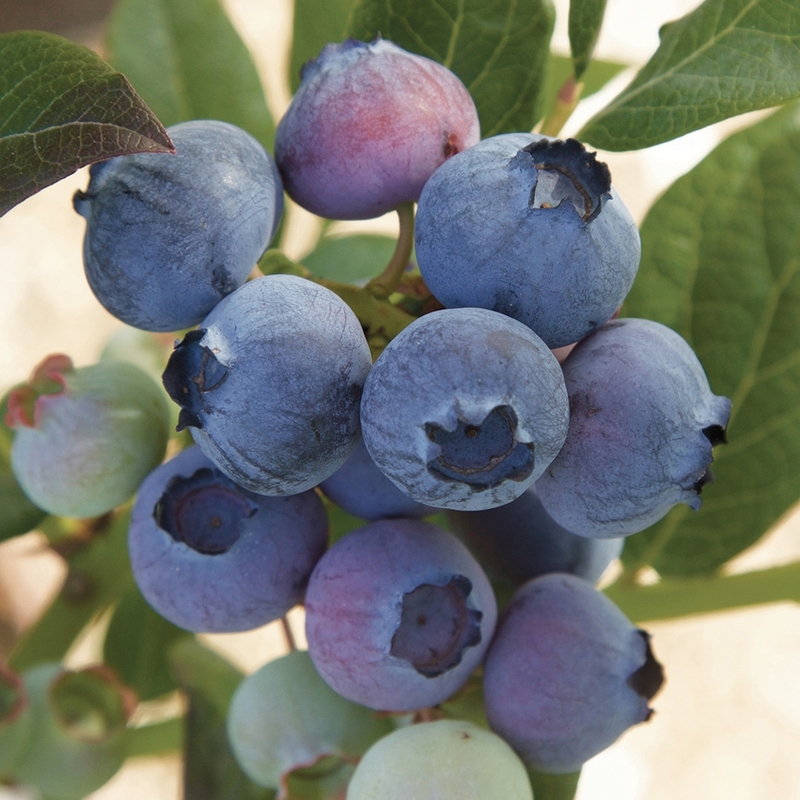 The Osorno blueberry maintains its firmness even in high heat conditions. Also notable is that Osorno blueberries have a balanced acid to sugar ratio. A new release from Michigan State University, Osorno is a mid chill cultivar with good quality fruit. On preliminary trials it has shown low cold hardiness with plantings, so trials are recommended for areas where winter temperatures can be very low.